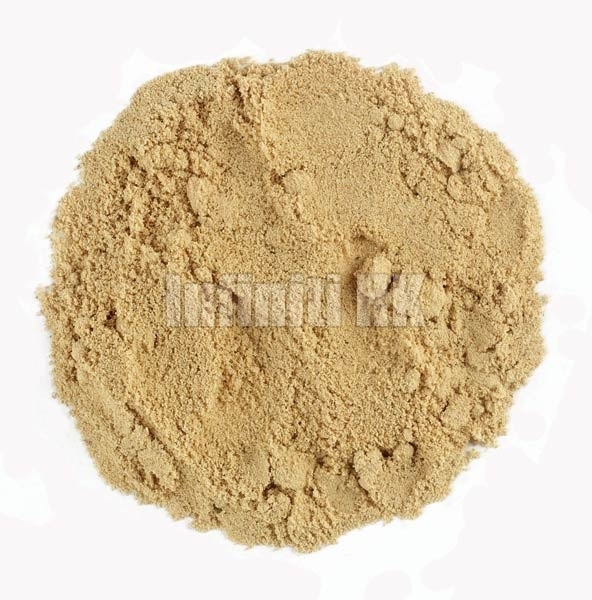 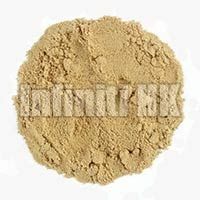 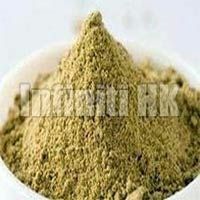 We are known as an eminent Manufacturer, Supplier and Exporter of a range of Grounded Spices all over the world. 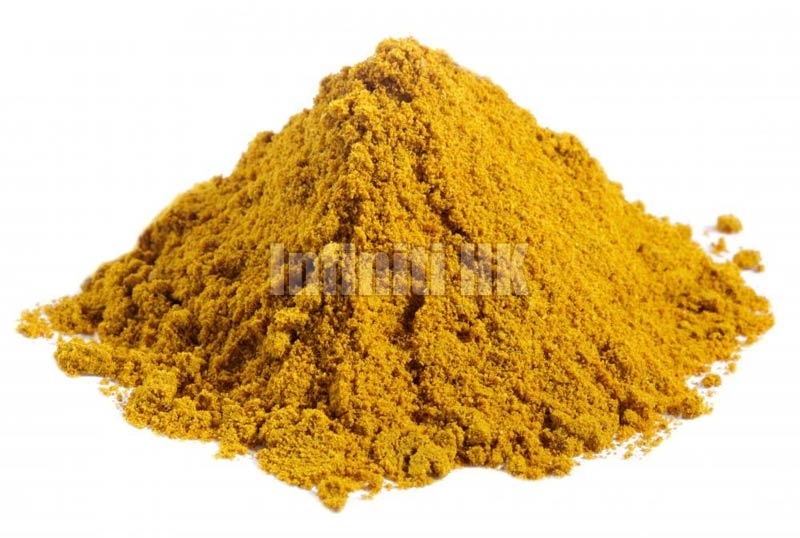 The range of Grounded Spices offered by us comprises of Black Pepper Powder, Red Chilli Powder, Coriander Powder, Dried Ginger Powder and Turmeric Powder. 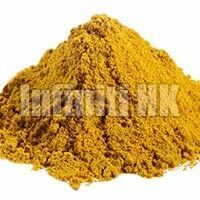 Also, our entire range of Grounded Spices is popular amongst the clients for their distinct aroma and flavor. 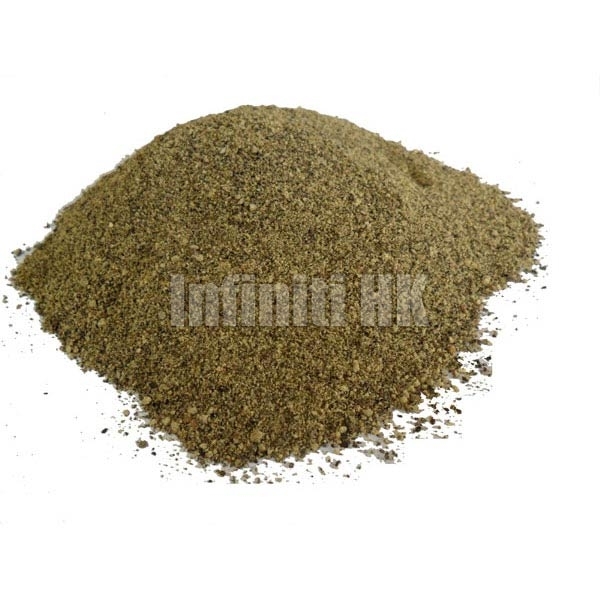 We specialize in offering our customers with premium quality Red Chilli Powder. 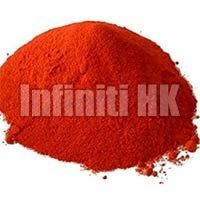 The Red Chilli Powder offered by us is one of the major ingredients used to prepare numerous cosines. In addition to these edible properties, Red Chilli Powder also helps in digestion and boosts immunity.